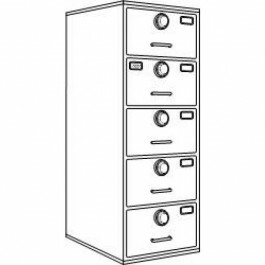 GSA Approved Security with this file cabinet is achieved with 5 locks, one on each drawer! 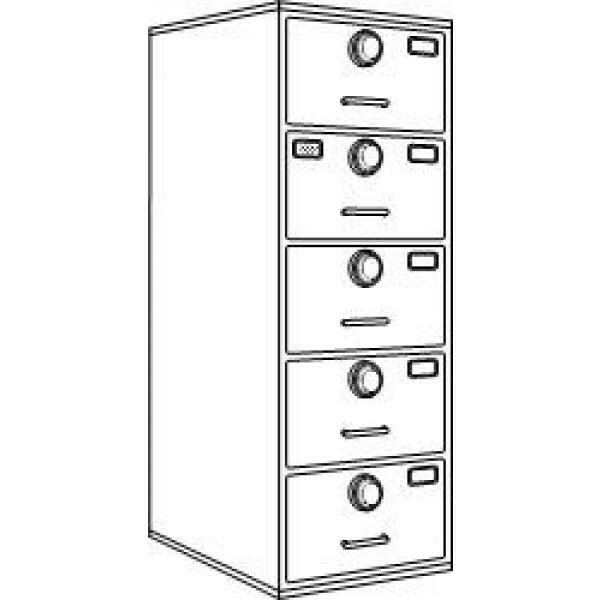 Perfect for GSA, NSA or NISPOM document security and protection. Made in the USA.